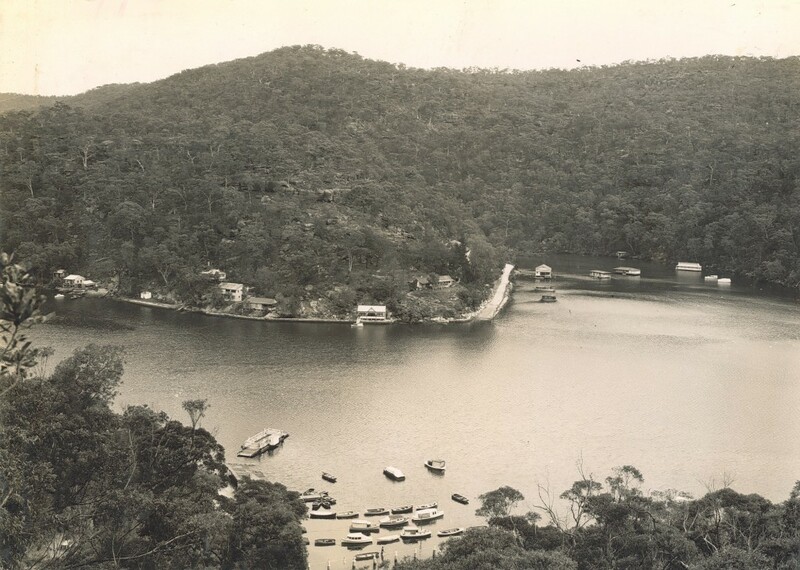 The car ferry is still running down at Berowra Waters but there have been a few changes over the years! We have many other undated photographs in Photo Investigator and on our Flickr account. 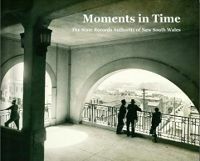 If know the dates or any other interesting facts about these images please let us know. Not sure. Maybe Bobbin Head on the Hakesbury. After my post I had another thought that it may be a ferry on the Parramatta river about the 1930s. This one might be a hard one. The most notable change is the size of the Marina on the Bay Rd side! Sorry. You are correct of course. I didn’t read the question properly. It is probably about the 1930’s.